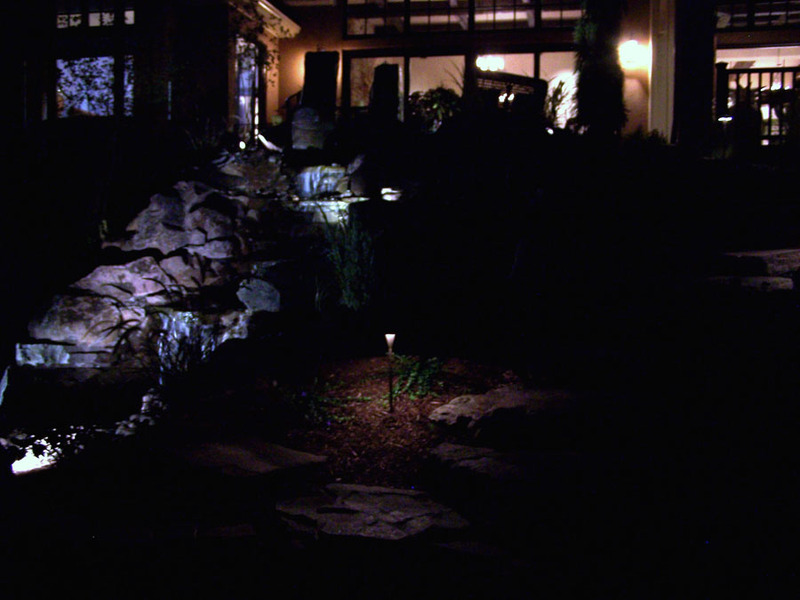 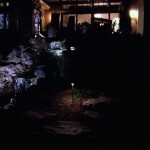 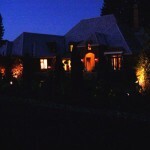 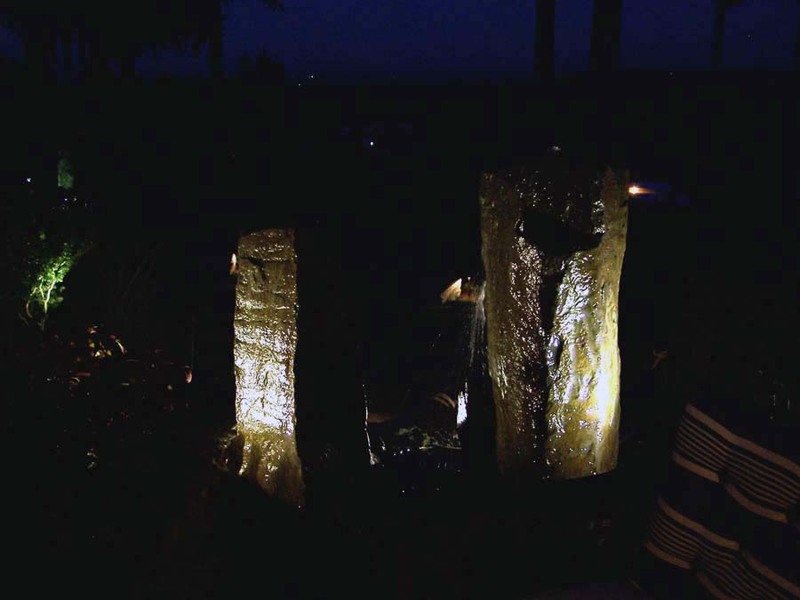 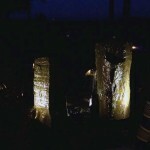 Landscape lighting can make any landscape look amazing at night. 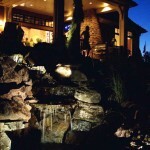 It not only adds visual appeal, Landscape Lights add much needed light at night for navigation and safety. 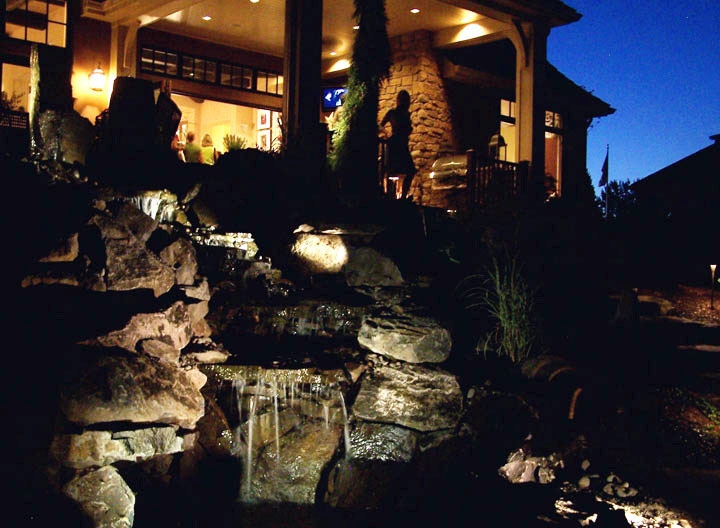 We specialize in all types of landscape lighting from 12volt, 24 volt and LED low voltage landscape lighting systems that can help you save money and the environment. 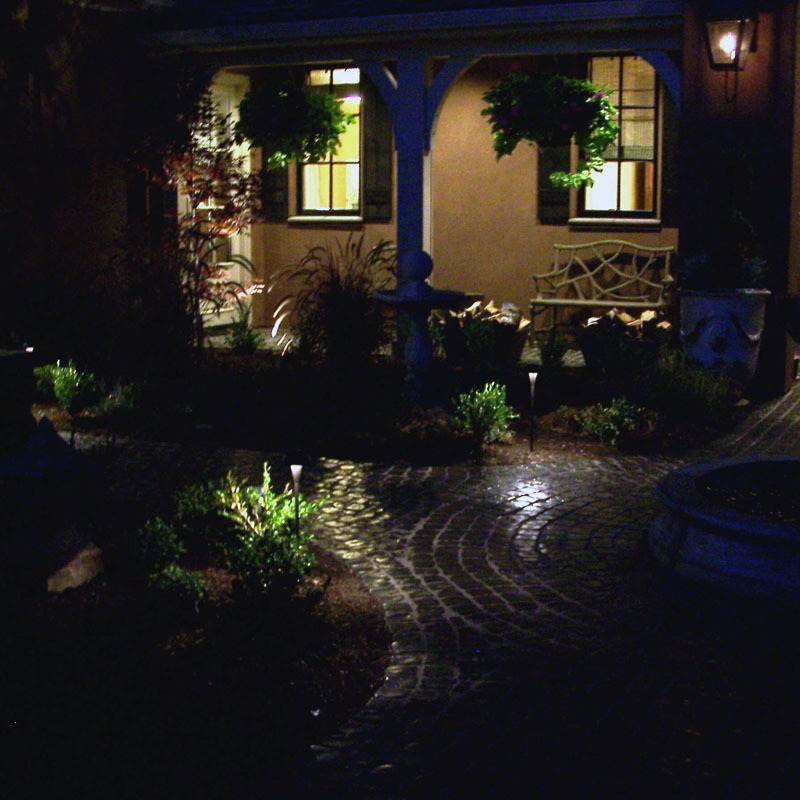 Landscape lighting effectively expands your usable space in the evening so you can continue to enjoy your landscape even longer. 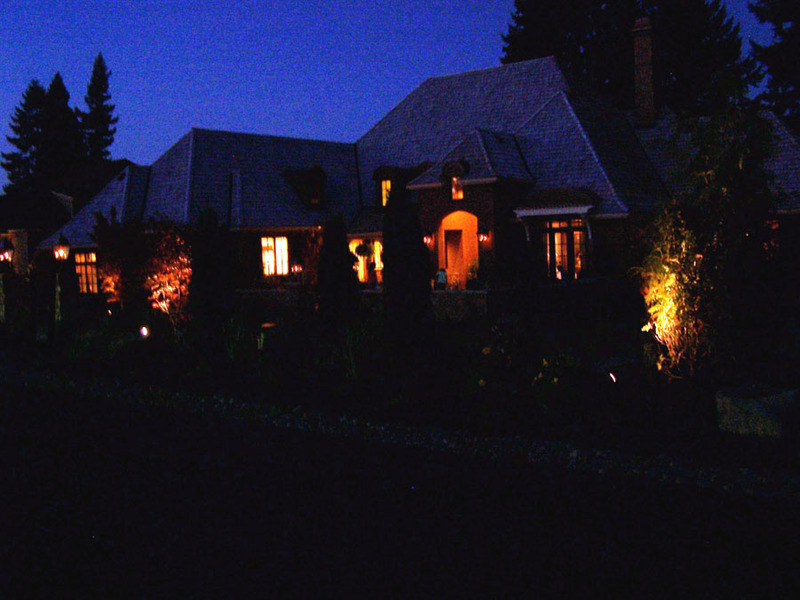 If you are interested in all your options for landscape lighting Portland Oregon then please give us a call or contact us on our website today!